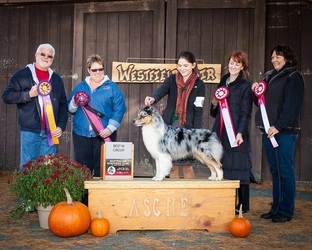 ASCA CH. 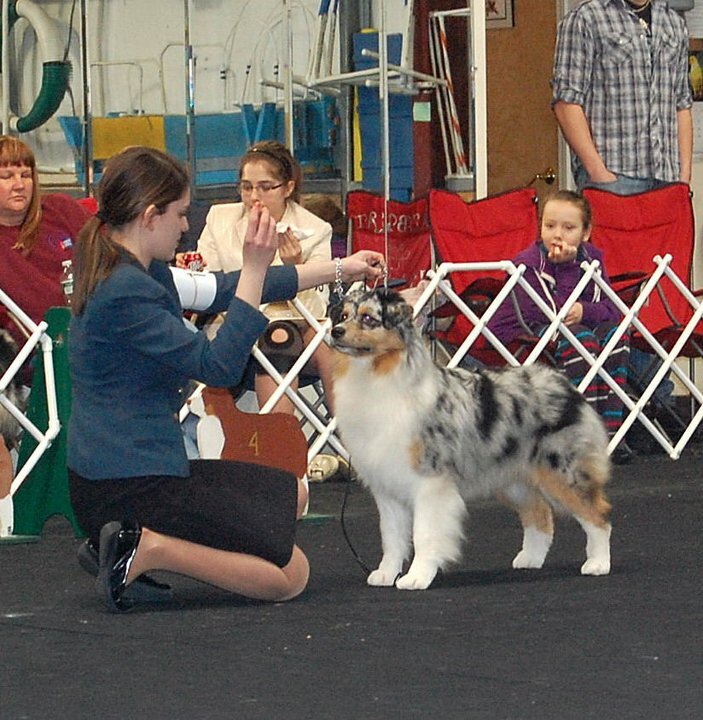 Harmony Hill's Legally Blonde "Reese"
Sired By: AKC ASCA CH. 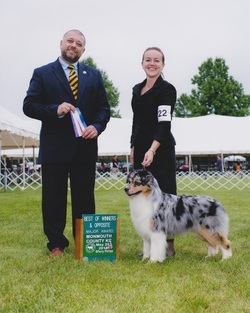 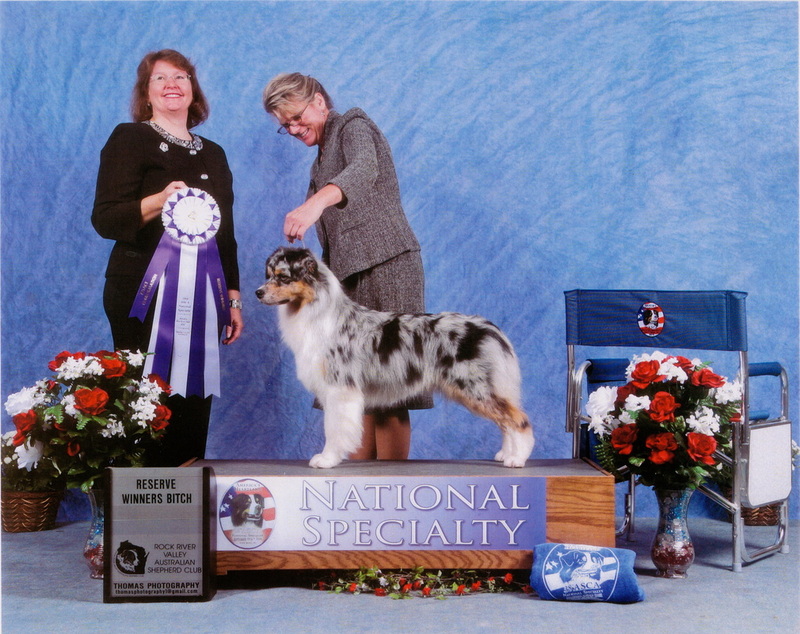 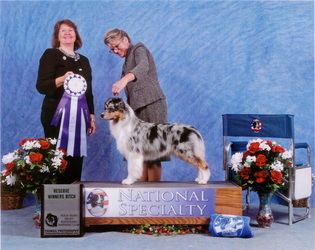 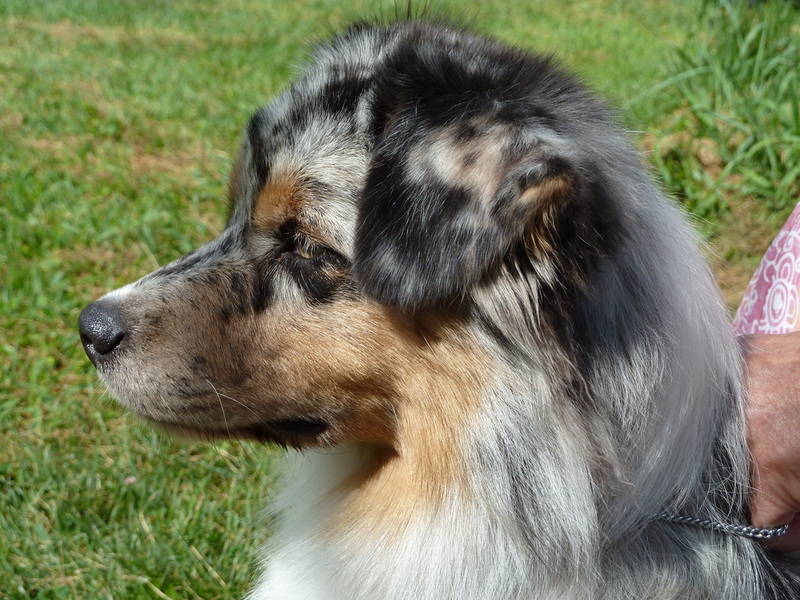 Halifax Prince of Tides "Nick"
Out Of: AKC ASCA CH. 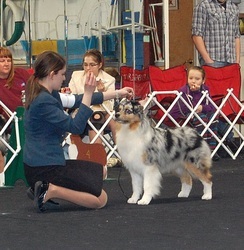 Harmony Hill's True Lies "Jamie Lee"